Facebook to employees: Don’t panic! The fall-out from TechCrunch’s scoop on Facebook’s market research practices is getting more serious by the moment, and there are signs Google might get dragged into the debate as well. Facebook employees told Business Insider that their colleagues at the company are “pissed” and “angry” about the news and looking for someone to blame, alternately attacking Apple or their own colleagues working on the project for the setback. 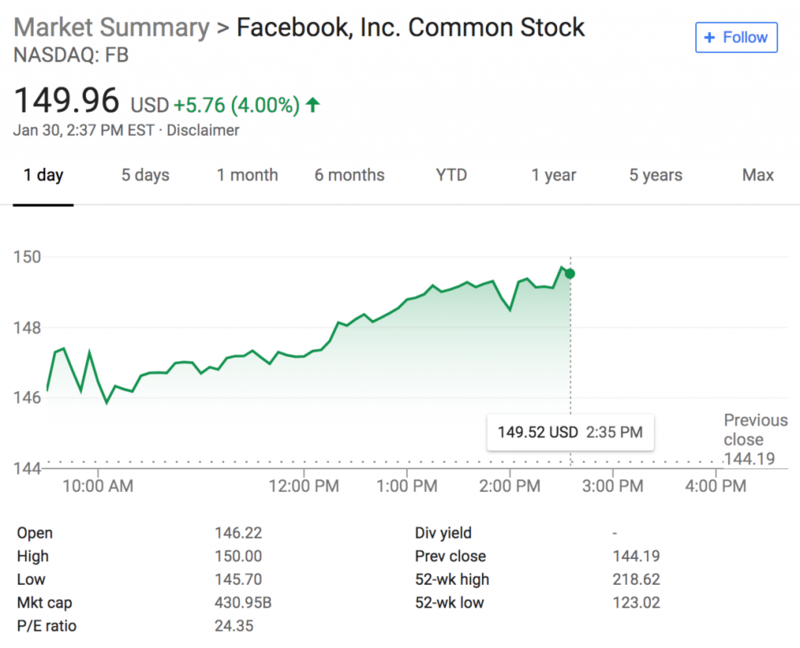 Meanwhile, Facebook’s stock must be taking a real batteri… oh.